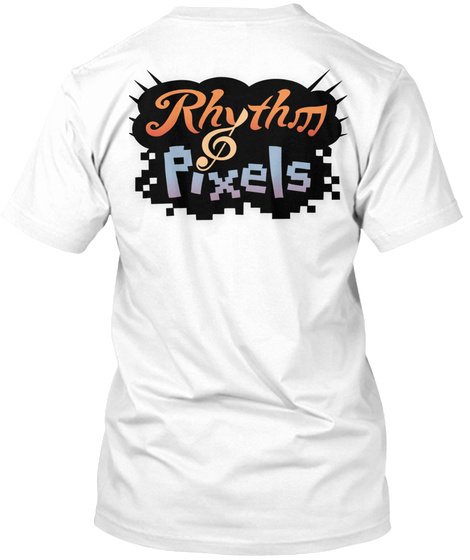 Rhythm and Pixels Official Shirts! You love video game music, and so do we. 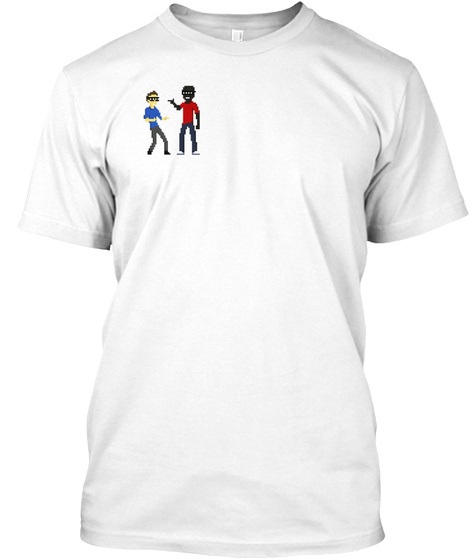 Show the world your affection for the medium with one of our fancy shirts! All proceeds will help us keep the podcast going, thank you!